Some Albanian researchers in Germany who have conducted a study reveal that the number of Albanians around the world range from 30 to 40 million. Albanian President Bujar Nishani in an interview gave a tremendous figures relating to the number of Albanians. Nishani say that the authorities of Albania have never made some measure of the number of Albanians all over the world. He says there is no official figure, but from a meeting with some Albanian representatives in Germany, which according to them there are about 30-40 million Albanians in the world. "Recently I had a meeting with some Albanian researchers in Germany who had conducted a research, and their figure was about 30-40 million. 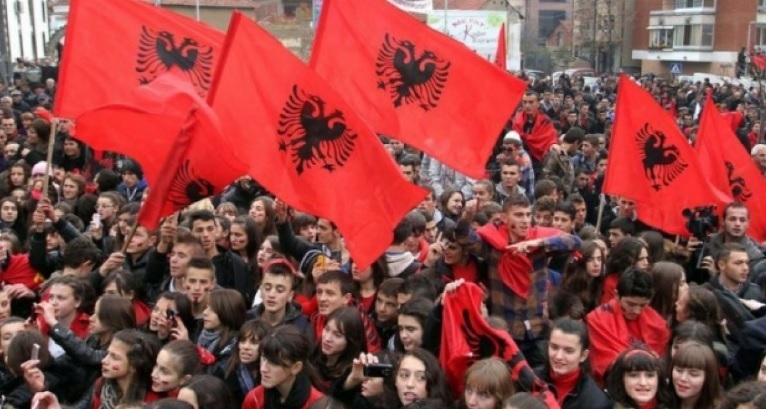 Apparently, seems unbelievable at first, but if you looked at the studies and research they had done, their statistics had abundant arguments that generations of generations may be about 30-40 million Albanian in the world," says Nishani in an interview for Express.